Change happens TO us. It’s triggered BY us. Either way, it can be VERY uncomfortable. In this workshop, we’ll talk about the six stages of change, and the two stages in which most people get stuck. Then you’ll learn how to get UNstuck! 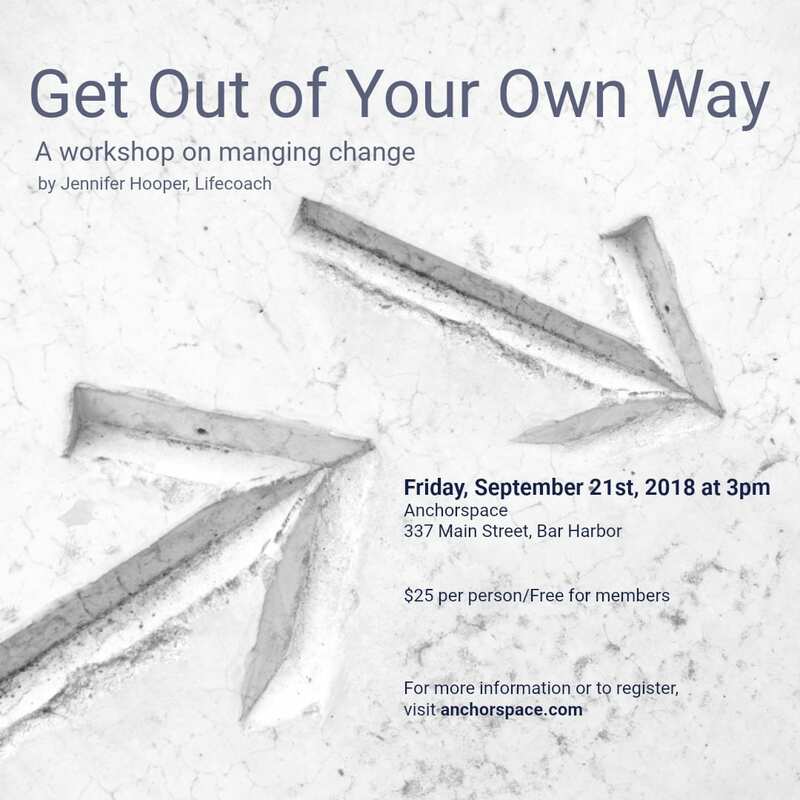 Whether you’re managing change in your business or personal life, this workshop will teach you how to look at your current situation with fresh eyes and coach yourself toward the results you want. 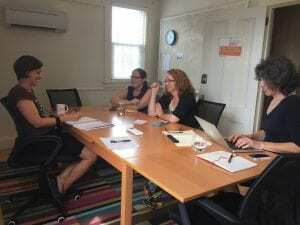 Jennifer Hooper is a life coach who has gone through a lot of change: divorce, investment foreclosures, bankruptcy, losing a home, rocky relationships with teenagers, grieving the loss of a parent, and rebuilding poor credit. She’s picked up the broken pieces of her life and assembled them into something beautiful. She helps other people do the same.